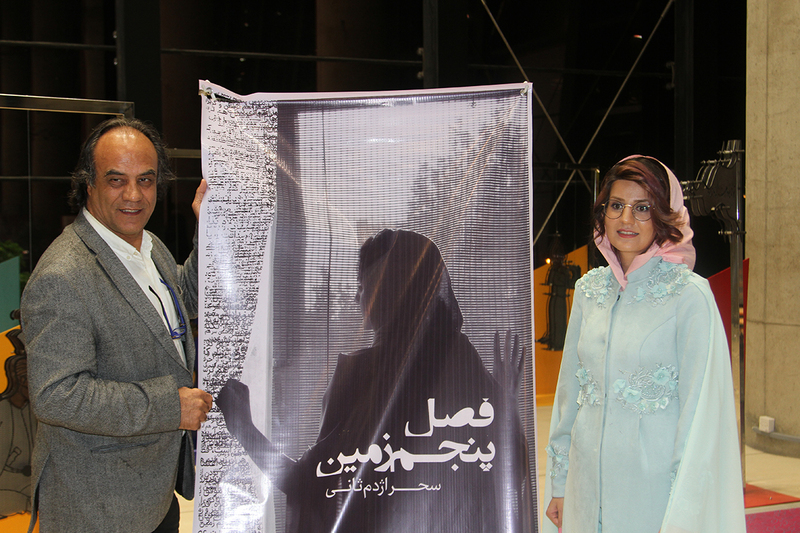 Sahar Ajdamsani is an Iranian singer, poetess, songwriter, photographer & writer fighting for women’s rights. The field of that fight is often her art. Sahar has been writing poetry since she was 8. As a mature woman she realized that the inequality and oppression is very common in her country. As she said to JL Interviews: “I am a warrior and I believe in peace in the world. I can’t tolerate injustice keeping silence. 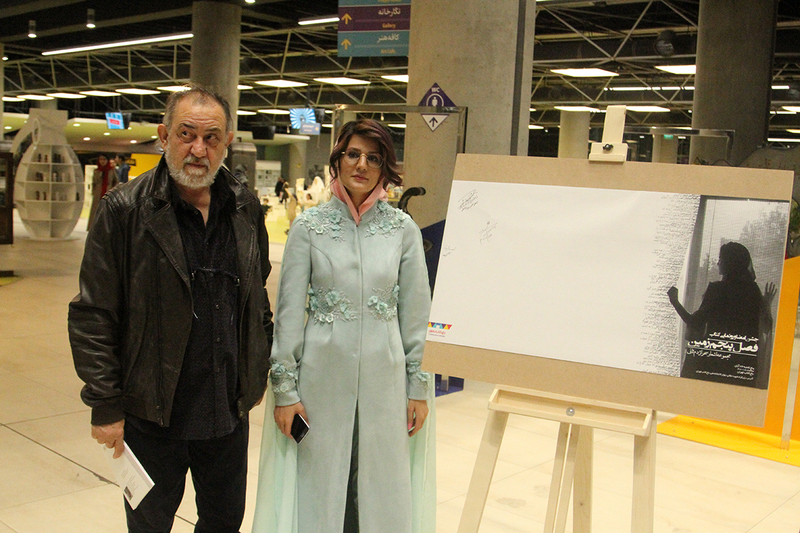 In Iran I am banned from doing a lot of artwork, like music, that is prohibited for women and every female singer is consider a criminal. My poems are censured. Such things are not pleasant. In fact, these anti-women Islamic laws are illogical. I fight against these restrictions and prohibitions trying to bring back the rights to all women in my land. I want to pave the way for them so that other women, in the future, could easily follow their favorite arts”. 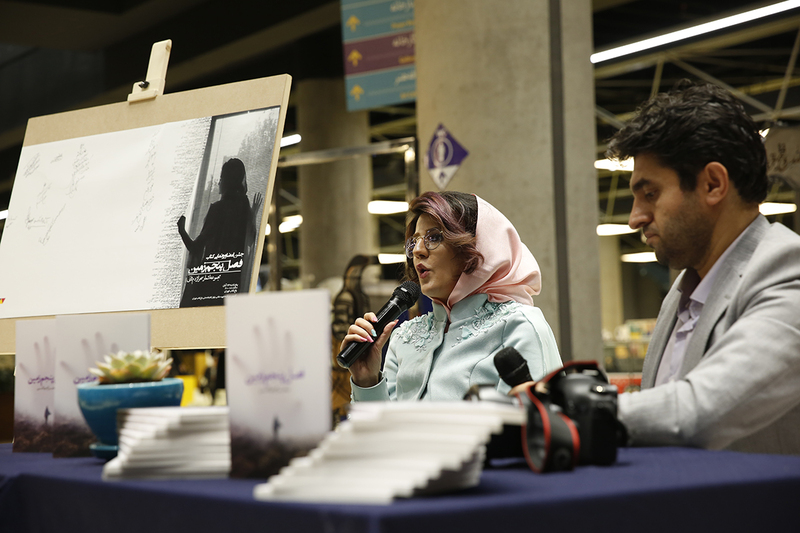 Her new book, published in Iran and titled “5th Season of Earth in Iran”, was presented in Tehran Book Garden, 18th November, 2018. It contains 85 poems not removed by censure. 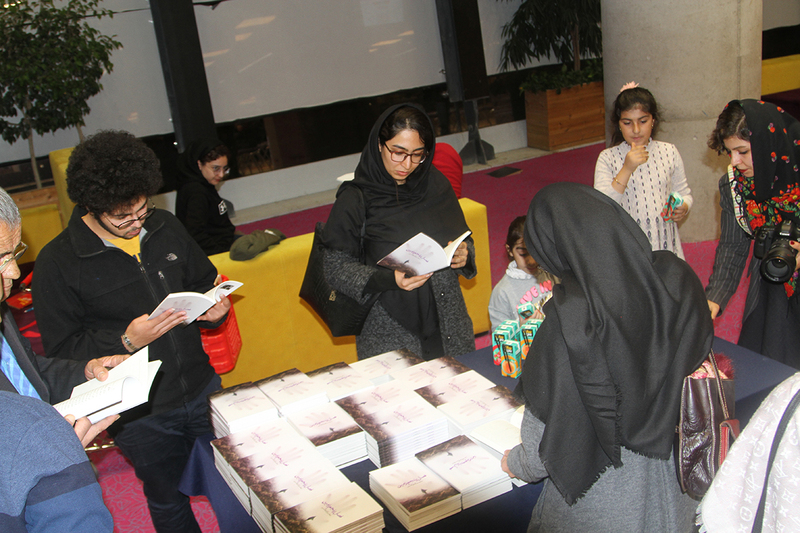 The theme of the poems is more social and mostly dedicated to women’s rights. “I must say that all human beings need humanity and morality. We, unfortunately, live in unethical and inhumane times with very pale kindness”. 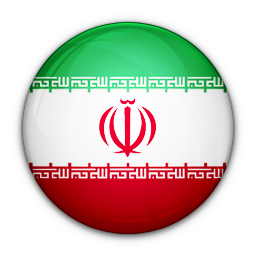 Presently, Iranian people live in very difficult conditions. 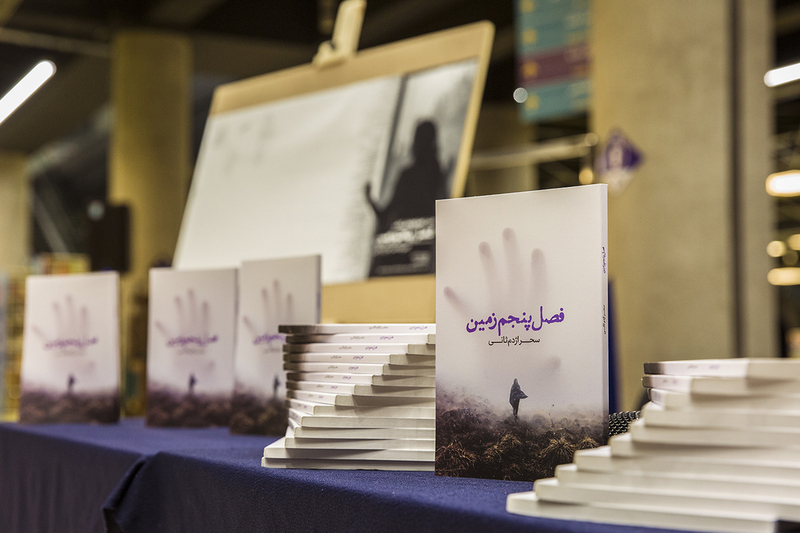 Sahar’s poems reflect it as well as the pain of the people defending women’s rights. She tries to raise awareness about the problems and realities of society and inequalities. “I also invite everyone to spread kindness, peace, freedom and equality”. 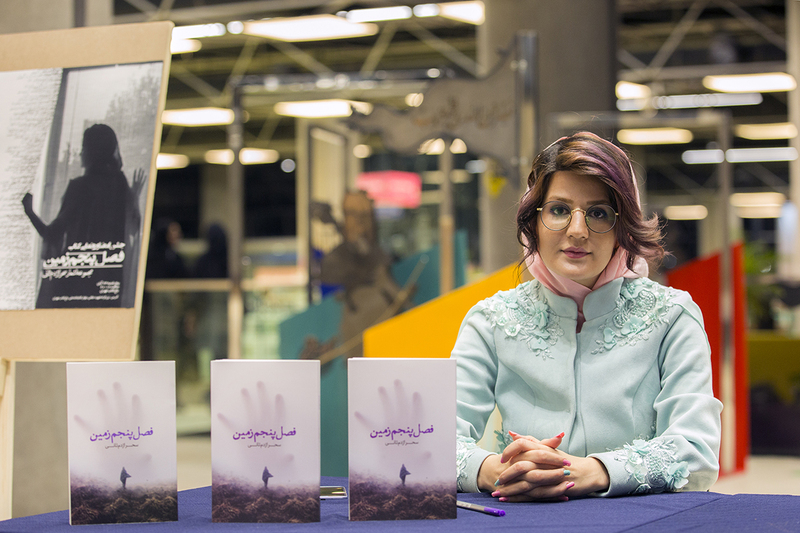 Our Iranian female warrior has also written two new books that will be published within the next six months. The first is called “Censorship”, it’s a series of English songs and it will be published in the USA. Several singers have already song them. The “Censorship” song is about women facing a tackling censorship. In March 2019 this lyric was published at Festivalforpoetry.com. 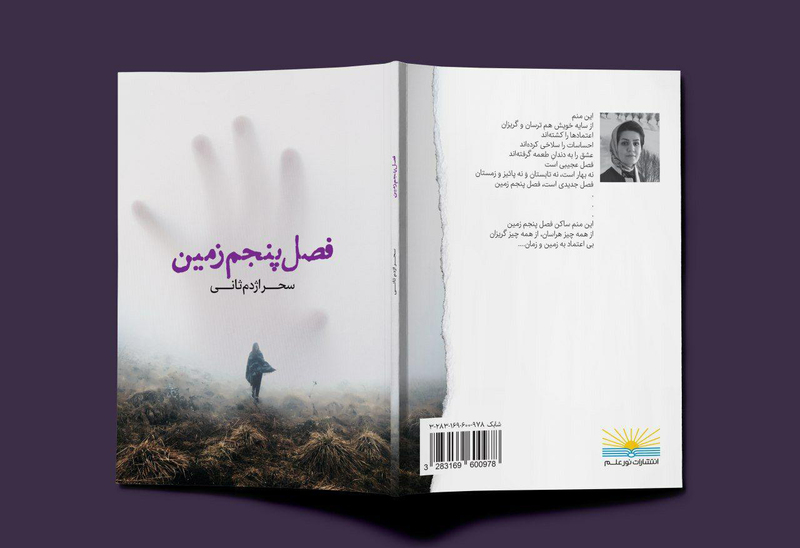 The second is a book of Persian poetry that will be published in Iran. It’s a collection of English songs with her own photographs in collaboration with some Iranian international photographers, friends of her. A curiosity, Sahar is the only Iranian winner of the International Black & White Photography contest in Greece organised by Blank Wall Gallery, 4-1 January 2019. The photograph titled “Emancipation” has been displayed in Athens for two weeks and warmly welcomed by Greek people. More at www.blankwallgallery.com. “I hope that the situation will improve, but – given sociological, economic, cultural and political evidence – it does not seem to get improve. 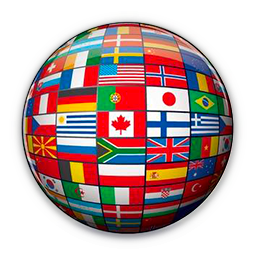 Everything is getting worse right now, especially, in the economic dimension. The prices of everything are rising every day and life is becoming more and more sever”. I am very saddened by the fact that I can’t accomplish the artistic activities that I love. I wish one day I could freely study these arts. Singing was allowed for women in Iran before the Islamic Revolution, and we had great female singers who, after the Islamic revolution, had to leave the country to continue their activities. Women were deprived of singing. Women who want to sing in Iran must go abroad before being arrested and banned from traveling abroad. These issues are very uncomfortable and painful. I hope that one day, I can work freely, sing and hold a concert in my country.